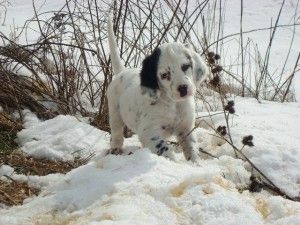 Welcome to the Long Trail Veterinary Center Blog! Welcome to our Blog. You will find a number of interesting topics, events, and videos posted here weekly. Make sure you check back often! 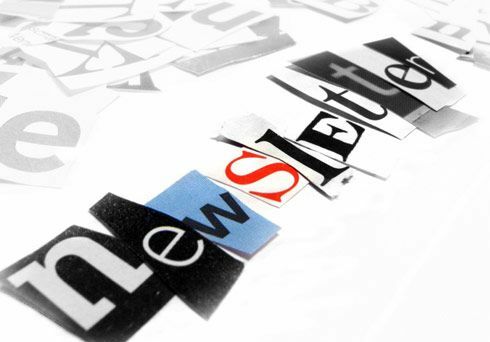 Or if you would like to get email when there is a new post please sign up for the RSS Feed. 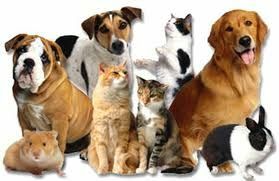 As a member of this community, we have been working for the past 2 years behind the scenes with the Vermont Veterinary Association (VVMA) to stop numerous efforts by the Vermont Tax Department from trying to add a "Pet Tax" to our animal specific equipment and ALL YOUR invoices. Meet first time racer Alison Lifka! 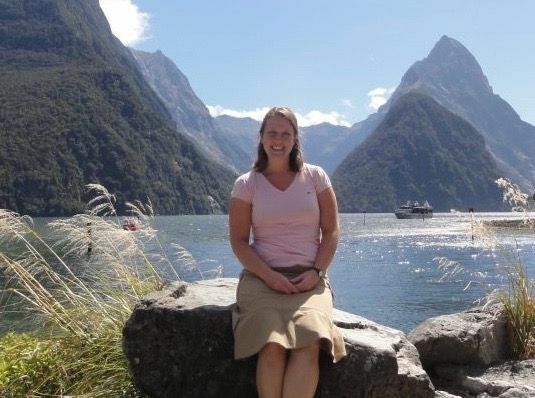 After her family vacation to Alaska when she was 7, Alison fell in love with the terrain and wildlife that only Alaska can provide (who wouldn’t?!). Even as a young girl, her passions revolved around animals-- sled dogs in particular. 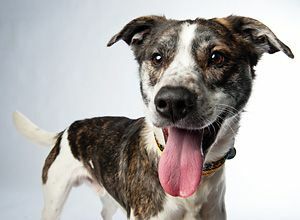 RACE UPDATE: As of yesterday at 3:39am AKST, Peter Kaiser from rural town Bethal, Alaska, won the 2019 Iditarod with eight of his best dogs. His overall time for the 1,000 mile race was 9 days, 12 hours, 39 minutes, and 6 seconds. March 2nd, marked the beginning of the 46th “Last Great Race on Earth”. 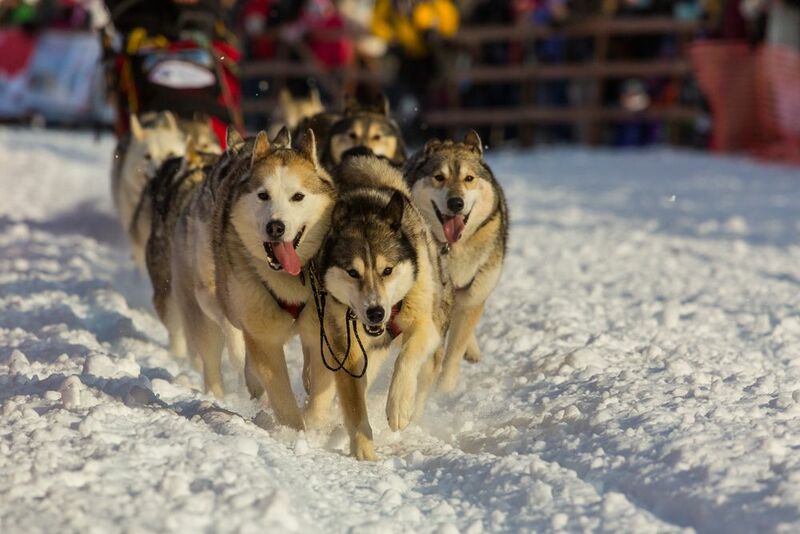 The Iditarod starts in Anchorage, AK and ends 1,000 miles later in Nome, AK. This year 53 mushers will push their dogs (and themselves) through icy mountains, dense forests, windy tundras and rivers all while facing temperatures far below zero degrees and low visibility. Help your clients understand what scents are a major turn-off for cats and dogs and how to keep everyone happy. 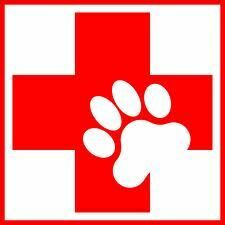 The last day of April every year we celebrate World Veterinary Day. 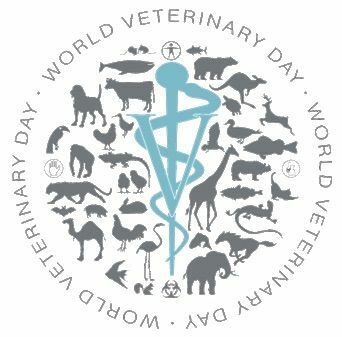 On Saturday, April 28, the global veterinary community will come together to celebrate World Veterinary Day. Easter is a beautiful family focused event. However, some of our favorite Easter traditions can be dangerous for our pets, and it’s not just the chocolate you need to worry about. Help scoop the poop! 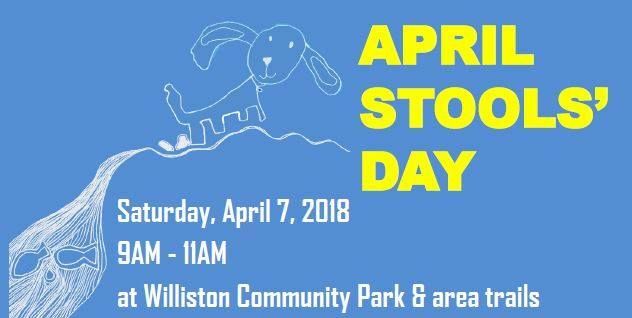 Meet for “doo-ty” at the Picnic shelter near the skate park on the east side of the Williston Central School. The J.M. 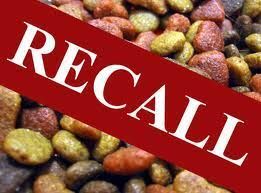 Smucker Company has announced a limited voluntary recall of specific lots of two varieties of Milo’s Kitchen dog treats, distributed nationally, because the products potentially contain elevated levels of beef thyroid hormone. Winter Still Isn't Here Just Yet?! Did you know that when you give your heartworm tablet it actually covers the pet for the month before not the current 30 days? 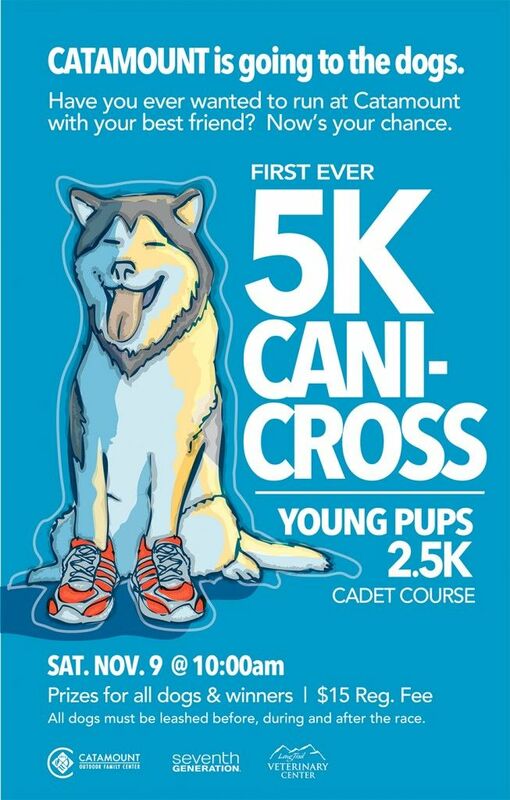 2017 Canicross Registration is now OPEN!!! Summer vacation and nice fall weekends. We love to get our pets outdoors with us. Here are tips on preparing for your next campout. Once you have selected where you will be camping and what activities you will be doing start a list! Vomiting is just one of those things that happens with both dogs and cats. While the most common cause stems from an irritated stomach lining, sometimes, a vehicle is to blame! 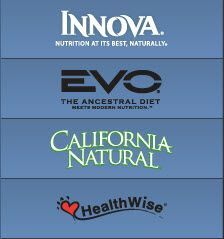 I and Love and You of Boulder, Colorado, has announced it is voluntarily recalling 1,299 cases of Cow-Boom! 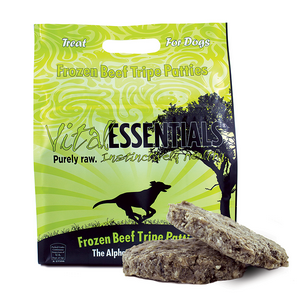 Strips Beef Gullet because the product has the potential to be contaminated with Salmonella. United Pet Group, a division of Spectrum Brands, Inc., is voluntarily recalling multiple brands of rawhide dog chew products due to chemical contamination. Loving Pets of Cranbury, NJ is voluntarily recalling a limited number of dog treats because of the potential to be contaminated with Salmonella bacteria. 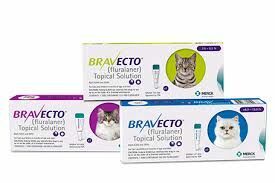 The original product, Bravecto (fluralaner) for dogs is a flavored chewable tablet designed to kill fleas, the black-legged tick, the American dog tick and the brown dog tick for 12 weeks at a time. 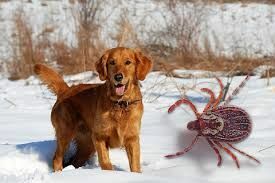 The medication is effective against the Lone Star tick for eight weeks. Blue Buffalo has issued a voluntary market withdrawal of 17 varieties of its Blue Divine Delights and Blue Wilderness Trail Trays due to quality issues with the foil seals on the top of the cups. 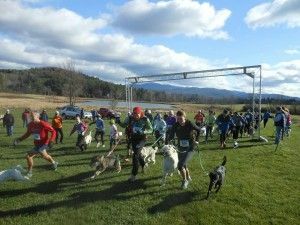 Dont miss our 4th Annual Cani-Cross event at Catamount Outdoor Family Center. 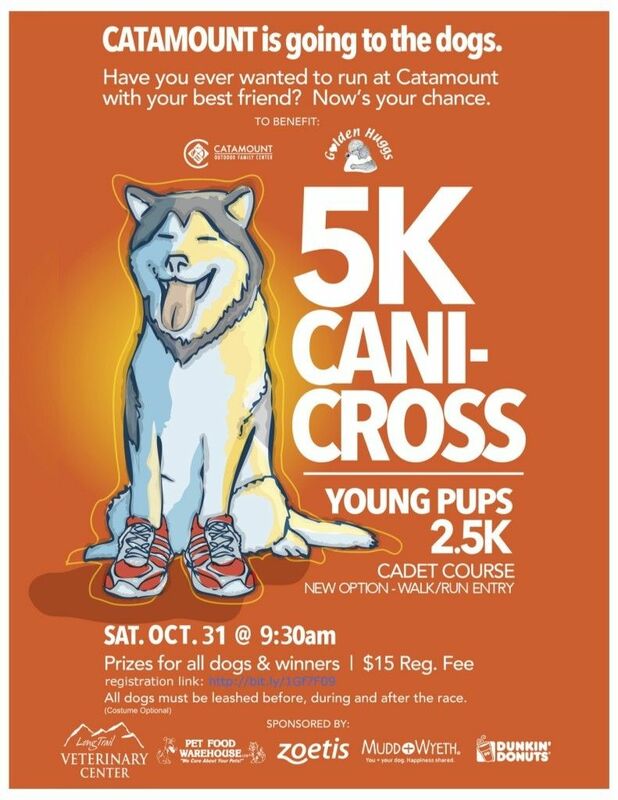 This is a family fun event with 2 course options both walking and running. When pets struggle with alone time, sometimes it can help to make their space more exciting and your time together more valuable. Boredom busters like puzzle toys and exercise are a great way to pass the time and take their mind off of the situation. 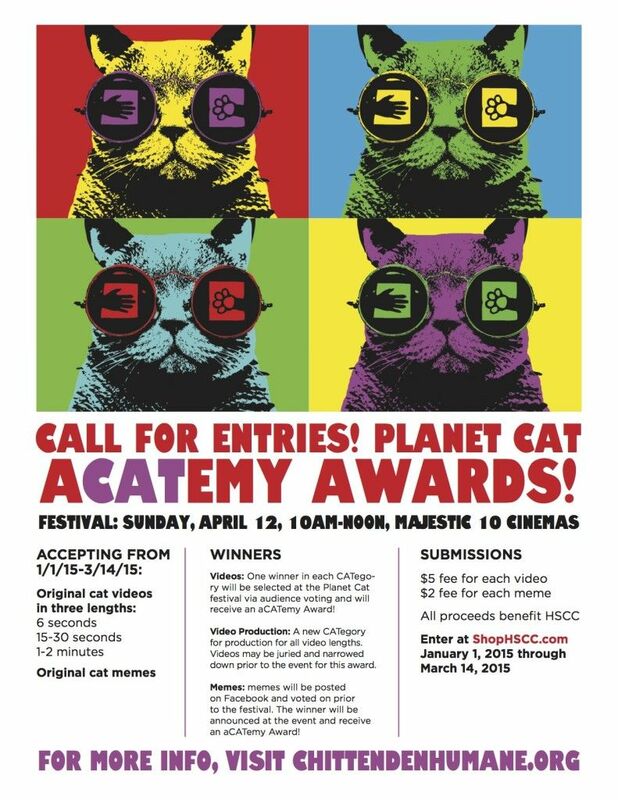 3rd Annual Planet Cat Event! How many photos and videos do you have of your funny feline? Now, enter for a chance to have your memes and videos play on the big screen at the Flynn Theater! Your kitty could be a STAR! 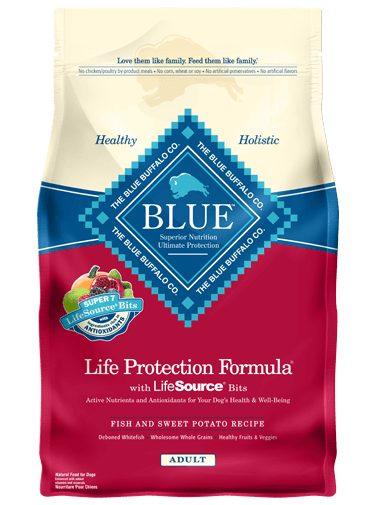 Blue Buffalo Company of Wilton, Connecticut, has confirmed that it is voluntarily recalling a limited batch of its Life Protection Formula Dog Food product due to the presence of excessive moisture and mold. We are extremely happy to introduce you to Dr. Karinda Elliott who recently joined the Long Trail Veterinary Center Team! 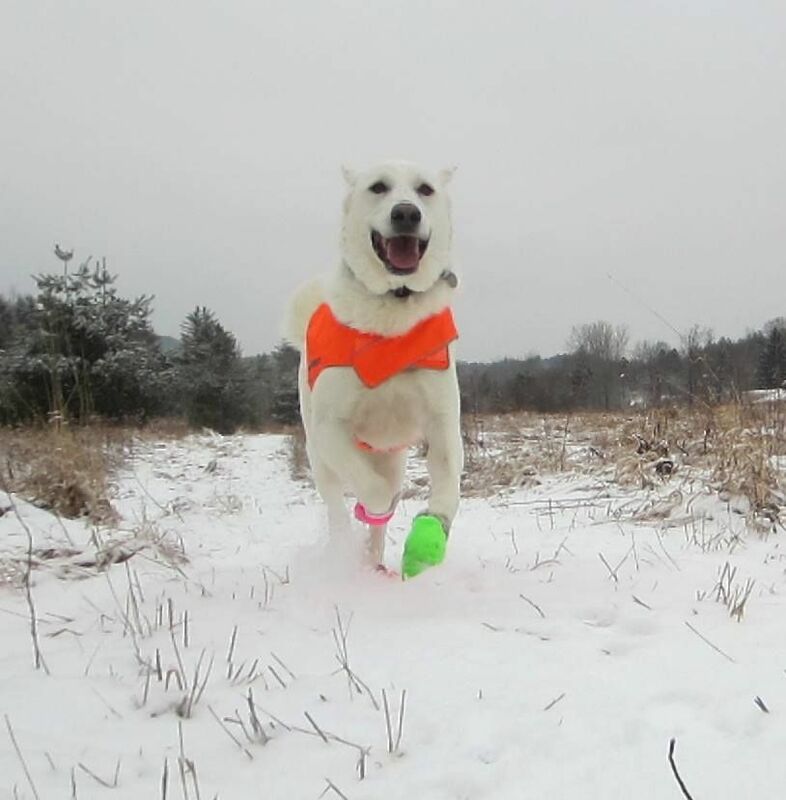 She is a unique addition to the Burlington area as a certified physical rehabilitator. 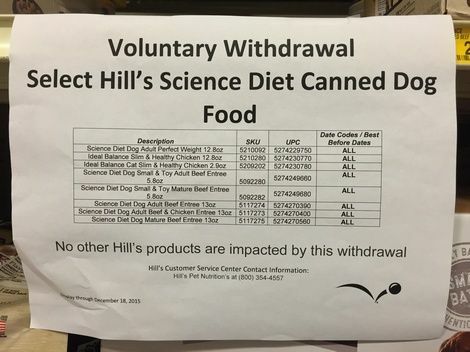 According to a notice posted at PetSmart retail stores, Hill’s Pet Nutrition is conducting a voluntary market withdrawal of some of its canned dog foods for reasons unknown. Register today for this amazing event at the end of the month! There are few places on earth that can escape the powerful summer sun. Summer temperatures rise quickly and can catch us unprepared, which can be harmful or even fatal for our animals. 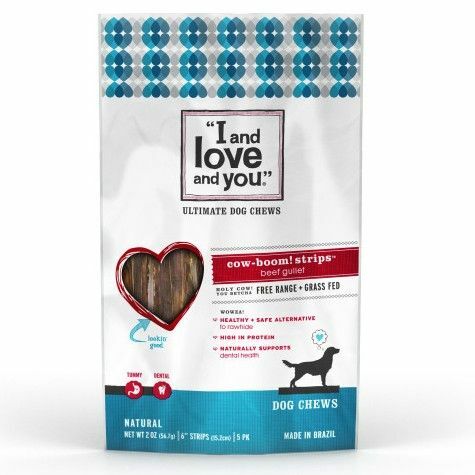 According to PetSmart, Himalayan Corporation of Mukilteo, WA, has issued a voluntary recall of specific Ruff Roots All-Natural Dog Chews due to potential metal contamination. 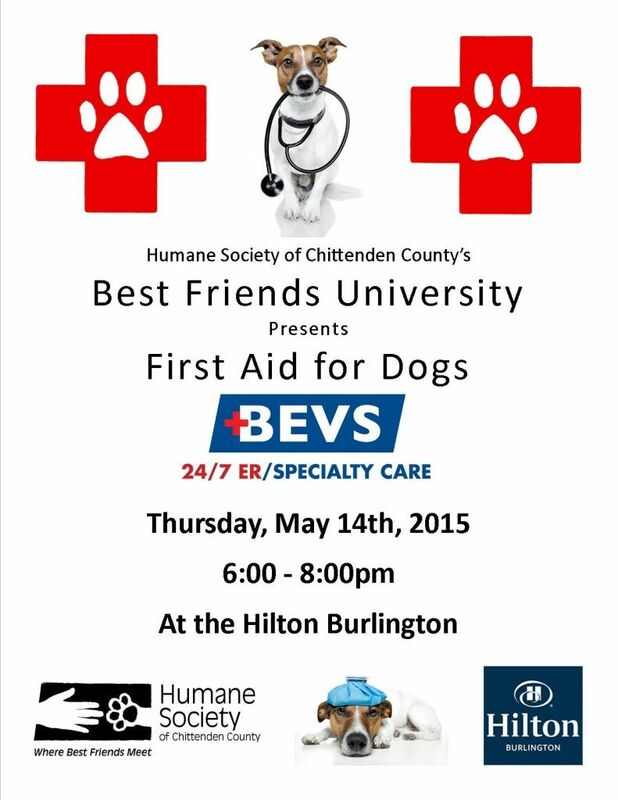 Doggie First Aid Event TONIGHT! What is Giardia & Why Does my Dog Have it? 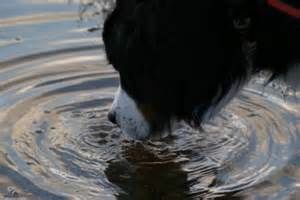 Check out this great video to understand what Giardia is and how your dog can get it. 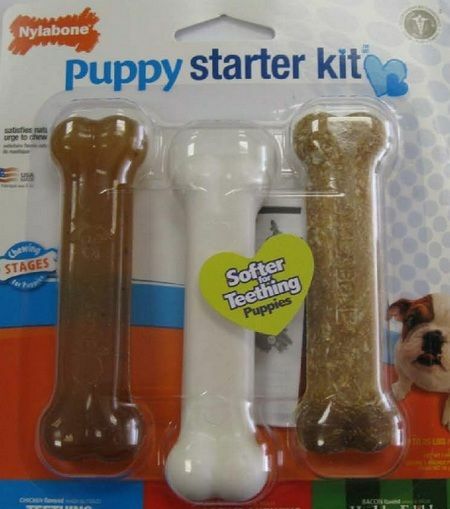 Nylabone Products of Neptune, NJ is recalling one lot of its Puppy Starter Kit dog chews because they have the potential to be contaminated with Salmonella. By now, many of you may may have heard about the lawsuit filed against Purina’s “Beneful” brand dog food. For those unaware, an individual in California has filed a class-action lawsuit against the company, as he believes his dogs’ unfortunate deaths were a result of being fed Beneful. Poison prevention week for pets is March 15th through the 21st. 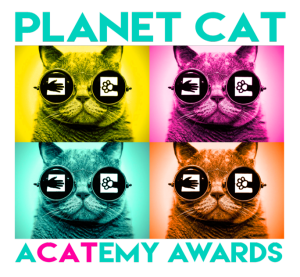 PLANET CAT: aCATemy Awards: call for entries! Submit your OWN funny video for a chance to win an aCATemy Award! 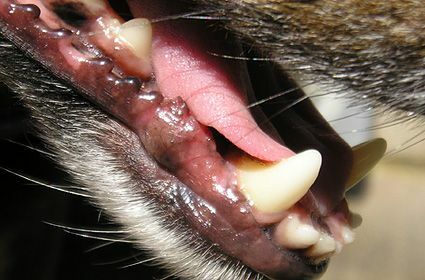 If you ever wonder what your teeth would look like if you never brushed or flossed, take a look at your dog or cat’s teeth! Join us at the Pizzagalli Center at Shelburne Museum for an evening of purses, cocktails & hors d’oeuvres. 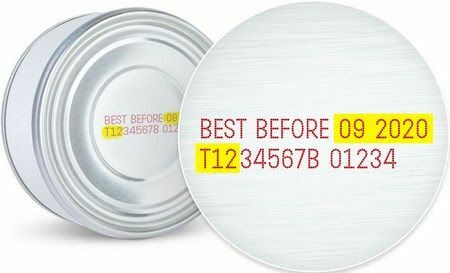 On February 4, 2015, the U.S. Food and Drug Administration announced J. J. Fuds of Valparaiso, Indiana, is again expanding its recall of its raw frozen pet food to include a number of other products due to contamination with Listeria and/or Salmonella bacteria. 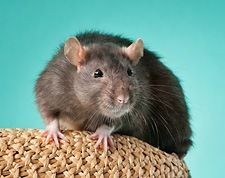 On January 23, 2015, J. J. Fuds of Valparaiso, Indiana, announced it is recalling a select lot of J. J. Fuds Raw Frozen Pet Food because it has the potential to be contaminated with Listeria bacteria. 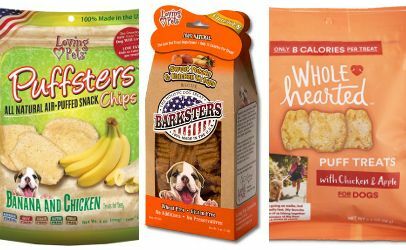 Jump Your Bones, Inc. of Boca Raton, FL is voluntarily recalling Jump Your Bones Brand Roo Bites Dog Treats because it has the potential to be contaminated with Salmonella. 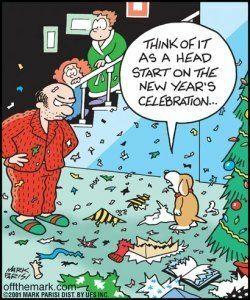 Our pets provide us with so much unconditional love that we should find ways to improve our relationship with them in the coming year. One way is to include them in our New Year’s resolutions. The last thing any pet owner wants to do on Thanksgiving is rush their pet to the animal emergency room. 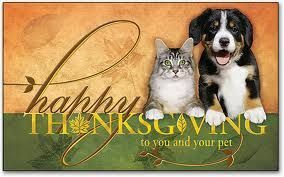 The sad truth is that many pets are injured or poisoned around Thanksgiving. How can you make sure your holiday doesn’t end in disaster? 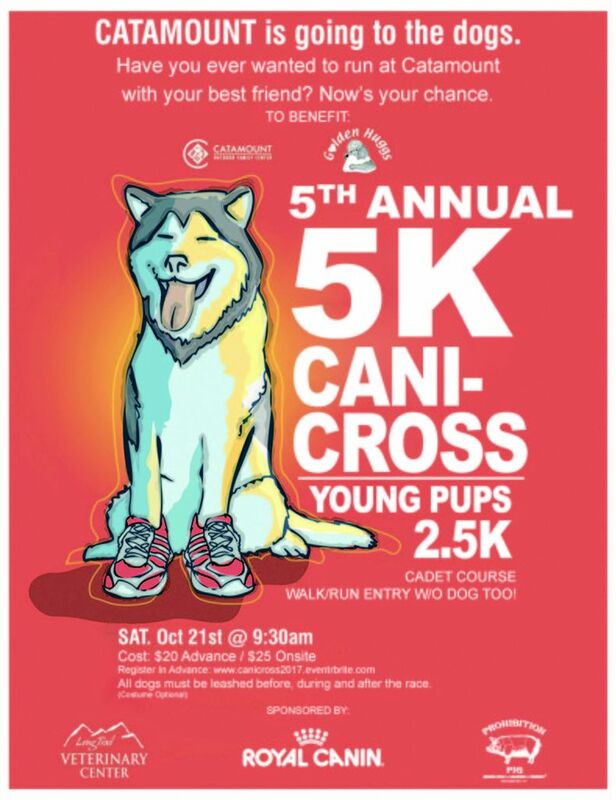 Dont miss out in our 2nd Annual Canicross 5 and 2.5K Race this year. 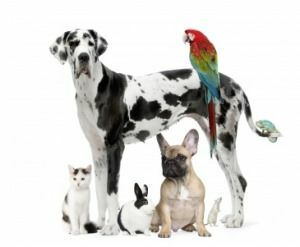 Green Up with Your Pets! 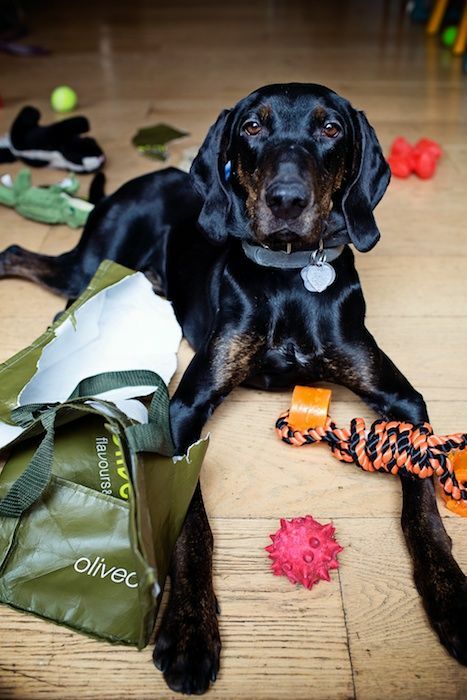 With Earth Day (April 22) and Vermont Green up Day (May 3), it is time to consider some Earth friendly practices to help the environment when it comes to our furry companions. 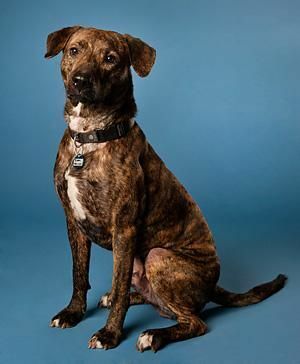 There are numerous charitable organizations out there that can help pay for a portion of medical treatments needed by pets belonging to people with limited incomes. Spring is in the Air... we hope! 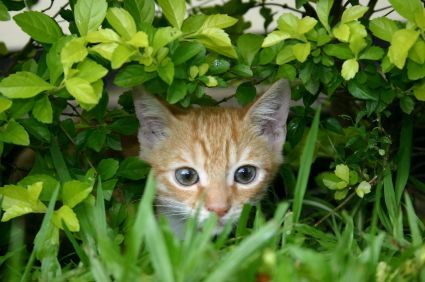 Spring Garden Safety for Pets Protect Pets From Budding Danger Beautiful gardens are in popular demand, especially with the focus on enjoyment versus looks. Before you plant any seeds, however, it’s important to remember that some of the plants that make our gardens and yards beautiful can make our animal companions sick or worse. 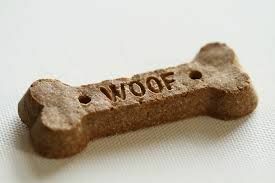 Today is National Dog Biscuit Day.While the origins of this annual “howliday” are unknown,February 23 pays homage to man’s best friend. Christmas in February - BIG Winter Savings!! It feels like the holidays again with all the snow today. 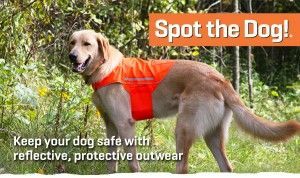 While fleas and ticks aren’t usually on our mind this time of year, we wanted to let you know that we currently have 3 great offers from both Vectra3D, Frontline Plus and IverhartMax. The veterinarians and toxicology experts at Pet Poison Helpline have released their top 10 list of household items that generated the most poison consultations for dogs and cats in 2013. Check out this month’s newsletter and offers. 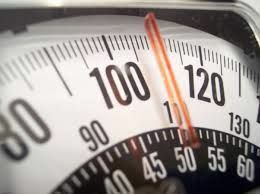 The American Veterinary Medical Association (AVMA) reminds pet owners that if you’re planning to make a New Year’s resolution for 2014 to lose weight that you should include your pet in your plans for a healthier life. 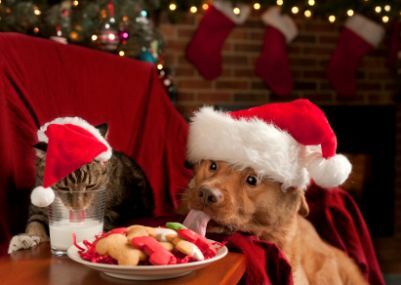 Check out our Holiday Pawspectives Newsletter! Our first event was a great success! Here is a summary of the winners! 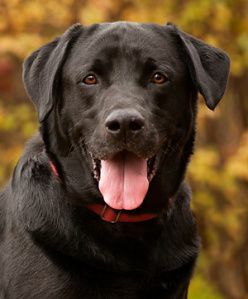 The Vermont Agency of Agriculture, Vermont Department of Health and Vermont Veterinary Medical Association urge Vermonters to utilize best management practices when adopting a pet. 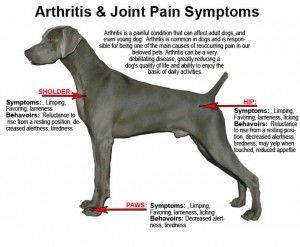 Colder Weather Making Your Joints Ache? 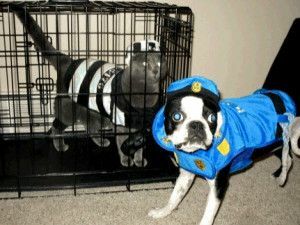 Pets can Suffer, Too! Arthritis is a degenerative and painful condition that affects millions of people in the US. 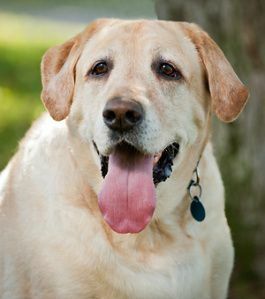 It is even more prevalent in dogs: 1 in 5 adult dogs have it and that number doubles once the dog is older than 7. Check out our September Newsletter and Rabies and Exam end of the month Special! Pet insurance provider VPI reveals this year’s quirkiest names for feline policyholders. 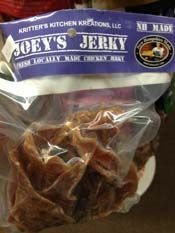 The New Hampshire Department of Health and Human Services (DHHS) has announced a voluntary recall of Joey’s Jerky Chicken Jerky treats due to possible contamination with Salmonella bacteria. World Rabies Day is designed to raise awareness about both human and animal rabies. In honor of this, we are promoting a Special Combo Deal from Sept 23-27th ONLY: $49.99 Exam & Rabies vaccine. 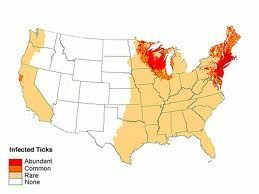 BURLINGTON – Wonder where the ticks are lurking in your community? The Procter & Gamble Company (P&G) has voluntarily recalled specific lots of dry pet food because they have the potential to be contaminated with Salmonella. To the Point on Quills! With summer in full swing, many of our pets are having more wildlife encounters. 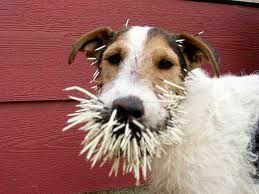 One wild animal that can have implications for both our large and small pets are porcupines. Veterinarians estimate that more than 88 million pets are far too heavy and this tendency towards chubbiness is causing injuries, illnesses and even shortening life spans. 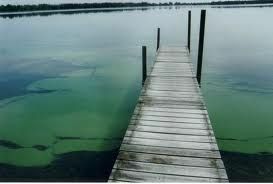 Blue green algae, (known as cyanobacteria) are microscopic plants that grow in any type water and are too small to be seen. However, they can experience rapid growth (bloom) in nutrient rich water in late summer or early fall and can be deadly to animals. Read the latest Pawspectives Newsletter! 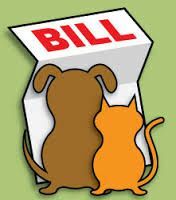 Many pet owners these days like to use CareCredit to pay for pet items and services at the vet since they do not have to pay in the amount full for at least 6 months. However, CareCredit has recently changed their promotional financing but has not done enough to make this know to you. What would you do if you found your dog outside fighting with a raccoon? 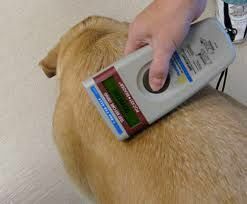 A microchip is a small device about the size of a grain of rice that is implanted beneath your pet’s skin. It contains a unique number used to identify the animal. This number links to your contact information in an online registry that allows shelters, clinics, veterinarians, and humane organizations to contact you if your lost pet is found. The microchip itself does not store your contact information. Many an evening, just after 5:00, one of our volunteers shows up in athletic gear. He’s arrived to take his favorite shelter resident, Ridley, out for a run. 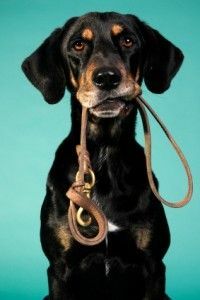 The annual Take Your Dog To Work Day (TYDTWDay) was first celebrated in 1999 by Pet Sitters International. 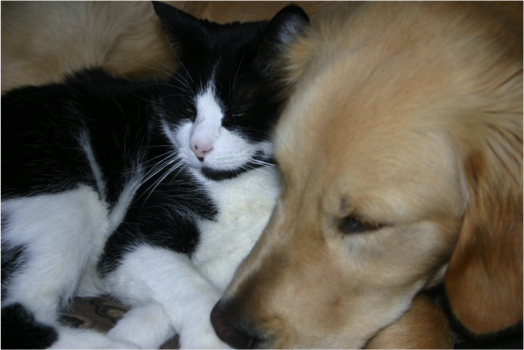 It was created to celebrate the great companions pets make and encourage their adoptions. It encourages employers to experience the joy of pets in the workplace at least 1 day a year and positively support their local pet community. Truman is just six years old, but what you might call an “old soul.” He’s calm, contemplative–he embodies that alluring feline Zen. And yet, Truman is not aloof: he prefers to meditate right next to you. If you need a little serenity in your hectic life, let Truman work his magic. He’ll make your home a sanctuary. 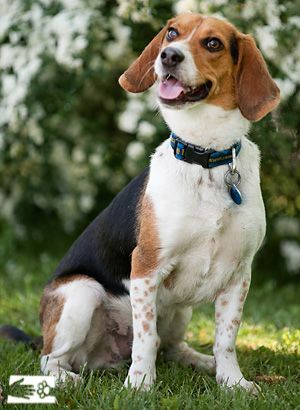 Every year, about five million people are bitten by dogs (half of these are children) and almost a million of those require medical attention. Medical bills and the emotional damage, especially to children, is incalculable. How can man’s best friend be responsible for so much damage? Thinking about where to go on your summer vacation?!?!?! 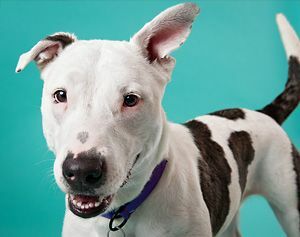 One meeting with this sweet girl and we know you’ll be smitten! 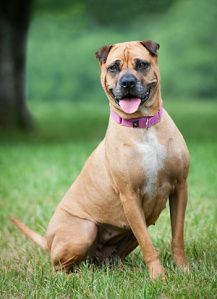 Roxy doesn’t fully believe in herself—but she should: she’s got all of the fantastic qualities we look for in a dog. She boasts a lovely, wiggly personality, plenty of intelligence, a desire to see the world, and tons of affection. 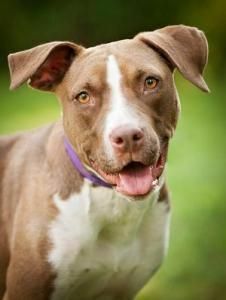 Though shy around unfamiliar people at first, Roxy’s truly a sweet and friendly dog at heart. She’s happy to stroll around town, take a ride in the car, or simply lie around with you. In fact, Roxy is content to do just about anything so long as she’s by your side! Will you help her believe in herself? 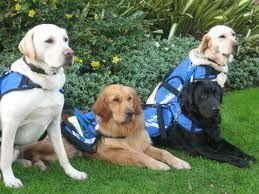 Service animals – including guide dogs, service dogs, working dogs, military dogs, and search and rescue dogs – selflessly give so much to the people they serve and the public. LTVC is giving back to these incredibly talented animals by offering free dental exams to service animals for the entire month of June and the American Veterinary Medical Association (AVMA) has wholeheartedly endorsed that contribution to some of our nation’s hardest workers. 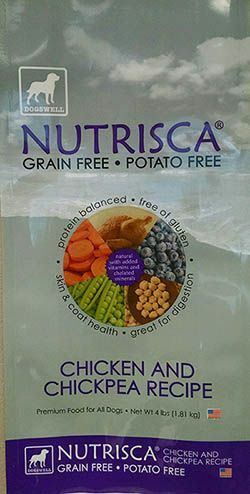 Natura Pet Products is recalling its dry foods for dogs and cats because they may be contaminated with salmonella bacteria. 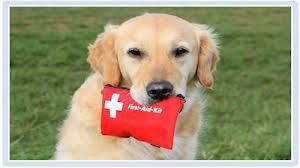 April is Pet First Aid Awareness Month and a great opportunity for pet owners to brush up on tips to keep their animals safe and healthy as we head into spring and summer. Need a dog license? Or just need to get your cat updated on its Rabies vaccine. We usually think of robins as the first sign of spring, but the new reality in Vermont seems to be that ticks are also one of the first creatures to reappear as the weather warms. As soon as the temperature sneaks above 35 degrees for more than a day or two, ticks start questing for a blood meal. Here is a free online series of webinars that can give you extra knowledge to protect your pet from hidden dangers in your home as well as help you identify and deal with emergency situations. Cats, yep. Kids, yep. Dogs? Yep! This gal is one cool peanut … she knows how to work a crowd. And she never wants to be far from the crowd. With the spring holidays of Easter, Passover, and Mother’s Day approaching, I want to inform you of a national campaign to raise the awareness of lily toxicity to cats. 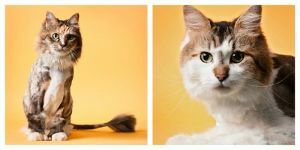 This is especially pertinent as the recent AVMA survey shows Vermont tops in the nation for cat ownership with almost 50% of households having at least one cat. Poison prevention week for pets is March 17th through the 23rd. This annual observance started in 1961 to highlight the dangers of accidental poisonings in children, and is a great time to discuss potential dangers to our pets as well. It may not feel like it right now, but June is just around the corner. Time to start gearing up for the annual Walk for the Animals! Madeline may be a cat, but she’s not into the rat race. She came from a home with a lot of hustle and bustle, and it just got to her, plain and simple. 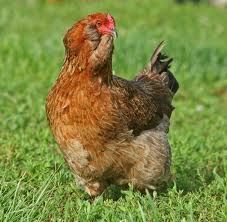 This week—February 24 through March 2, 2013—is Bird Health Awareness Week. Have you seen a cuter face? Othello never need be jealous with looks like these. In his previous life, Othello braved the cold in an outdoor hutch and went without sufficient resources. 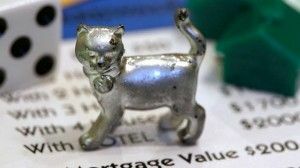 After a monthlong Facebook contest called Save Your Token, voters gave the silver iron the boot — and elected to replace it with a feline figurine. The cat token won 31 percent of the fan vote, beating out other charming options like toy robot, guitar, helicopter and diamond ring. What You Cant See Can Hurt Your Kitty! Fido’s or Fluffy’s bad breath could be the cause of a larger issue brewing. 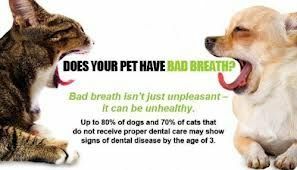 Oral odor might signify a serious health risk, with the potential to damage not only your pet’s teeth and gums but its internal organs as well. To address the significance of oral health care for pets, the AVMA and several veterinary groups annually sponsor National Pet Dental Health Month in February. Many of you are likely already aware of the large amount of upper respiratory issues that impacted the canine community since the holidays. Initially this was suspected to just be Bordetella (Kennel Cough). We did culture a number of dogs that were very sick and actually tested positive for Canine Influenza. In light of this we have decide to hold a Canine Influenza Vaccine Clinic from Jan 28 – Feb 9th to encourage participation. Dont let winter get you or your pet down. One of our clients proved that both you and your pet can stay in shape during the winter months by creating a routine that includes both of you. Three things make Penny and Leo blissfully happy: fresh greens, toys that make noise, and each other. These two are best, best buds—we’ll often catch Leo grooming Penny’s ears, or Penny burying her face in Leo’s fluffy shoulder. 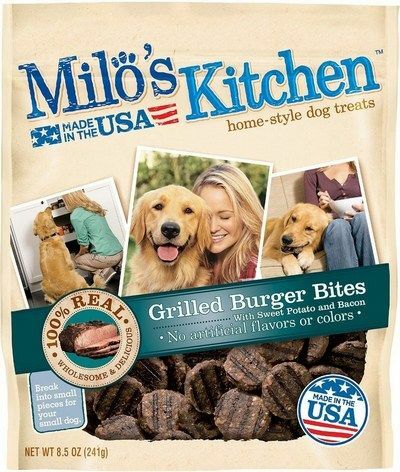 Milo’s Kitchen, Waggin’ Train and Canyon Creek Ranch brands have pulled affected treats from retailer shelves. 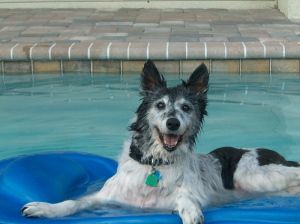 Please enjoy this month’s Pawspectives Newsletter with tips, events and info. What: Cat House Decorating Project for kids. Now’s the time to snuggle up in front of a fireplace with a warm kitty on your lap or a puppy at your feet. Up for Adoption: Simon, Al and Superman! 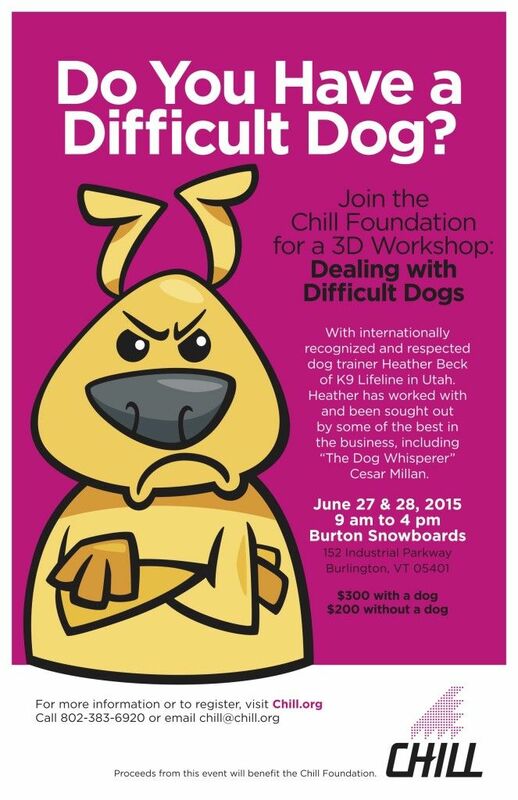 Contact the Humane Society of Chittenden County for further information. With all the hustle and bustle of holiday preparations, one of our largest concerns are what we call “foreign bodies. 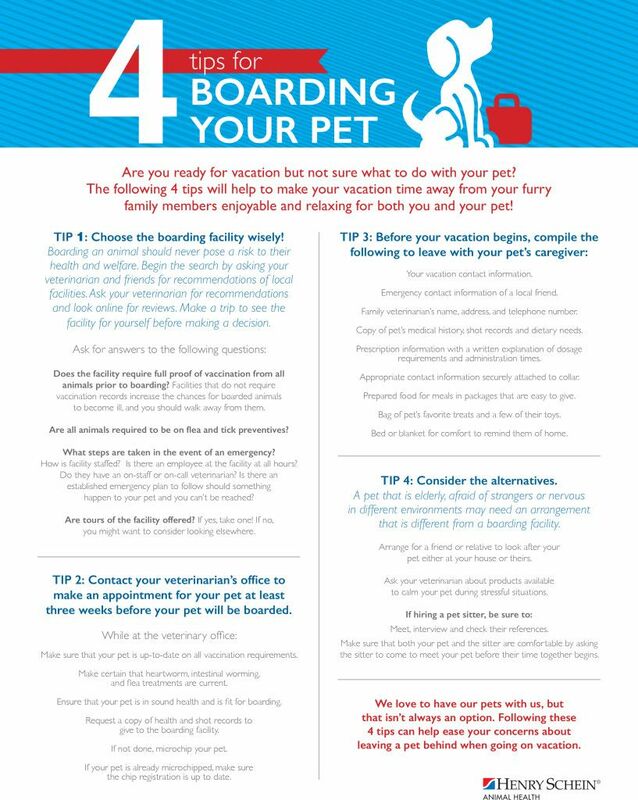 Traveling with your Pet? Dont Wait to Make Plans. The holidays can indeed be stressful for many of us. International travel with a pet during the holidays just adds to the mix. If you have cats (or dogs or young kids), don’t forget to make sure your tree is secure in its stand – fastening it to the wall is even better. 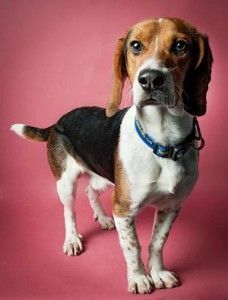 Up For Adoption: Duke and Pumpkin! Timber Lane Allergy & Asthma Research, LLC. is looking for participants for a clinical research study. New 1/2 Size Vaccine to Help with Reactions! 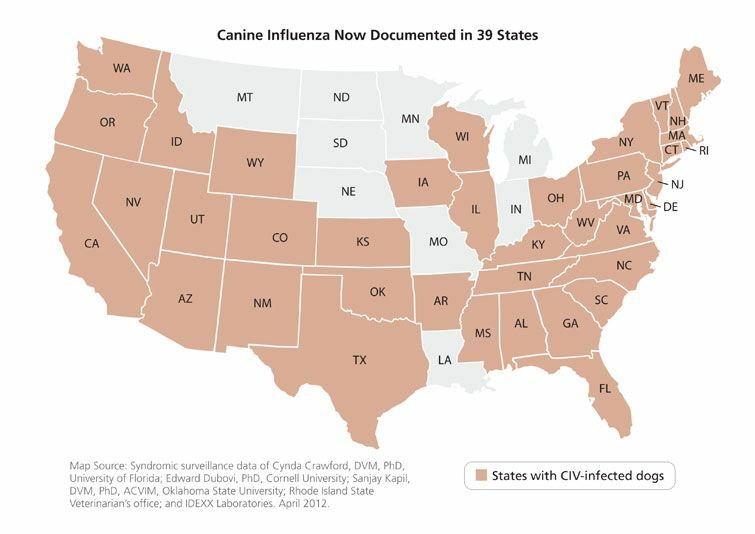 Does your dog commonly has vaccine reactions no matter what you do??!! You are in luck! Here’s some tips to make sure your Thanksgiving is a happy and healthy one! Up for Adoption: Precious and Chloe! Pet food found to be high in moisture. Wellness Natural Pet Food recalled some 12-pound bags of Small Breed Adult Health Dry Dog Food with the “best by” date of Aug. 18, 2013. The batch was found to be high in moisture, which could cause the food to mold before its expiration date. 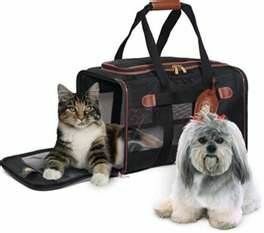 When preparing for evacuation the more your can be prepared in advance and calm, the calmer your pet will be. They can sense your anxiety. If you or anyone you know is interested in adoption, please call the Humane Society of Chittenden County at (802) 862-0135 or email bestfriends@chittendenhumane.org. 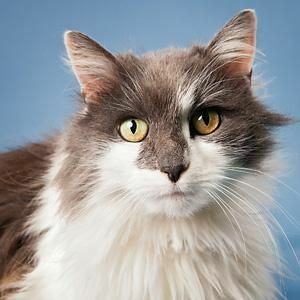 For more information on adopting, or other adoptable pets, visit http://www.chittendenhumane.org/. Here Comes Halloween...And a Contest! It’s that time of year again, folks! A time when not only is it fun, but its encouraged to dress up and go out on the town in crazy outfits; and that includes your pets! We are pleased to inform you that November 6th from 6:30-8pm we have been able to get a representative from VPI insurance to come talk to you about Pet Insurance. For more information on Shirley and Lucy, or other loving companions who are looking for homes visit, www.chittendenhumane.org . “Littlewan” is a two-year old orange male Domestic Short Hair cat. People often say to our staff, “How do you work there? I’d take all the animals home!” Well in that case, we’re hiring! World Rabies Day is designed to raise awareness about both human and animal rabies. In honor of this day, we are promoting a Special Combo Deal: $34.99 exam & $12 Rabies vaccine. 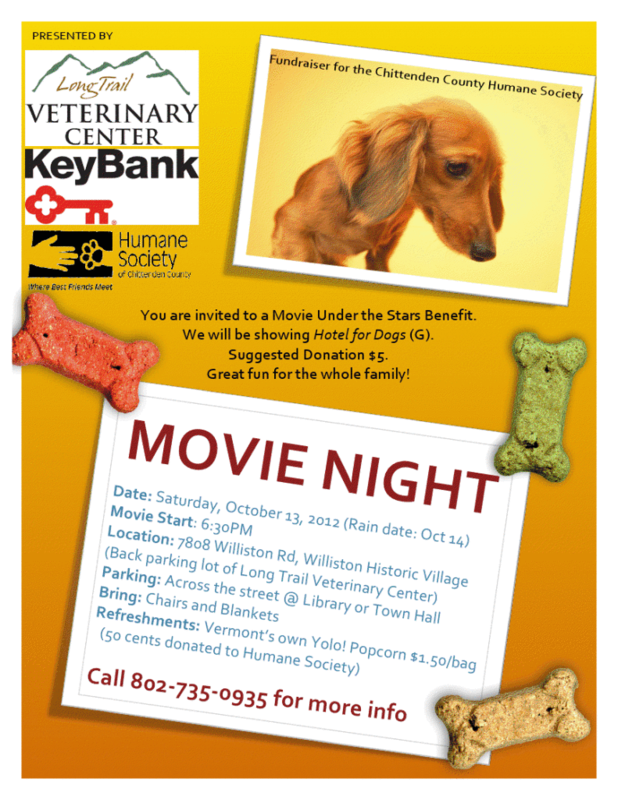 Shelburne Museum Goes to the Dogs: We are the On-site Vet! 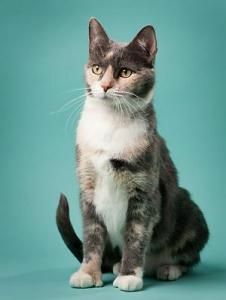 SAVE the DATE: Shelburne Museum and Pet Food Warehouse will be hosting the “Pawlympics” on Sunday, September 16th from 10 a.m. – 5 p.m.
Maddie Rose is a wonderful 9-year-old, declawed cat. She was abandoned by her owners and taken in by Rita Thrun. 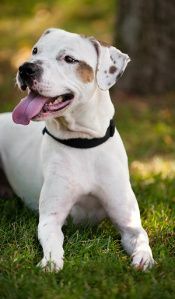 She has a great temperament, “as sweet as can be” says Rita. If anyone has any information concerning Lola, please contact HomeAgain at 1-888-466-3242. 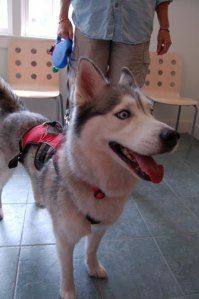 Lola is sorely missed and her owners would love to see her returned home safely. While we will be closed Labor Day, Monday, Sept 3 for appointments, we will be available for emergencies. 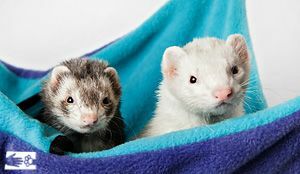 Up for Adoption: Bandit and Sasha! 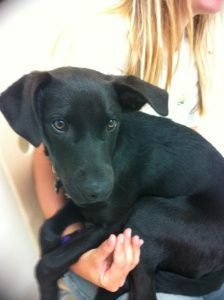 “Lola” went missing from 251 Country Meadows in Colchester last friday 8/24. If you have any information regarding this lost companion or her whereabouts – please contact HomeAgain at 1888-466-3242. Buddy and Jumber are now up for adoption at the Humane Society of Chittenden County! 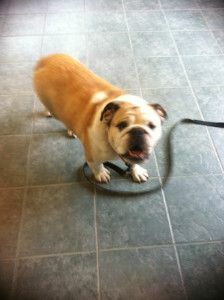 “Princess” is a 5 year old spayed female bulldog. Check out the really nice article done by the Williston Observer today! Arthur Dogswell LLC is voluntarily recalling 1,051 cartons of Catswell Brand VitaKitty Chicken Breast with Flaxseed and Vitamins. Up for Adoption: "Herbie Hancock" and "Wilma"
“Herbie Hancock” is a handsome 4 year olf Neutered Male dog of an unknown mix breed. “Boss” went missing from a Burlington apartment on Front Street the night of August 10th. He slipped out through a screen door and is sorely missed by his person, Dave, a new resident to VT from Toronto. 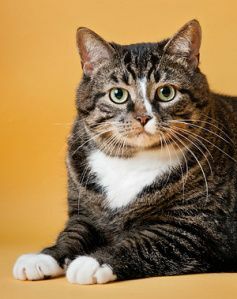 “Oscar” is a grey and white male American Shorthair cat. He weighs approximately 8 pounds and is 9 months old. 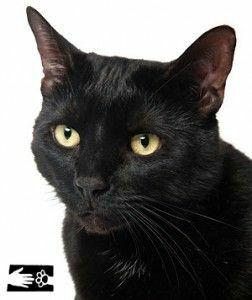 His People classify him as a long and skinny cat with a great personality. Some people like kittens who climb curtains and do back flips into lamps. Other people prefer their lamps upright. Tank is definitely not into ninja warrior training. International Assistance Dog Week (IADW) is August 5-11. It was created to recognize all the devoted, hardworking assistance dogs helping individuals mitigate their disability related limitations. 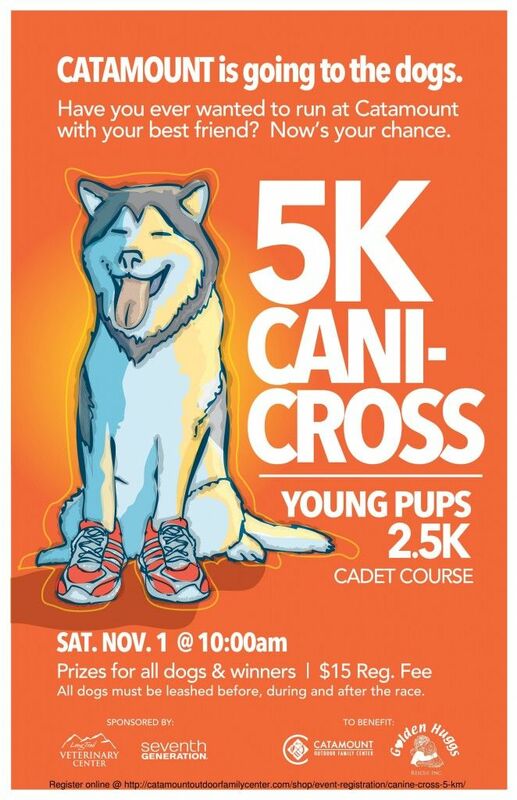 You dont want to miss out on this amazing sporting dog event! Check out these black beauties! Golden Huggs brought in these beautiful 5 month old puppies in for their shots today. 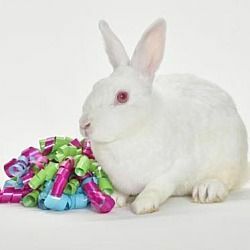 Thumper is a good-natured boy searching for the simple life: a healthy diet, some regular exercise and a lot of love and affection! 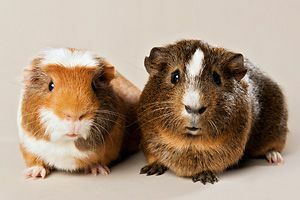 PMI Nutrition International is expanding its voluntary recall of Mazuri and LabDiet feed to include additional varieties of those brands and varieties of AquaMax feed due to the potential for elevated vitamin D levels. 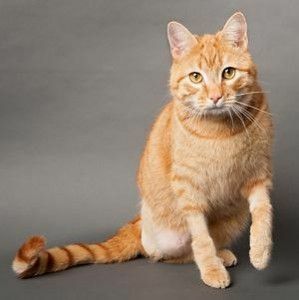 “Jax” is a Male orange Domestic Short Hair cat with a bob-tail. He lives on Hemlock Rd. in St. George Villa, and is presumed to have gone missing from that area. 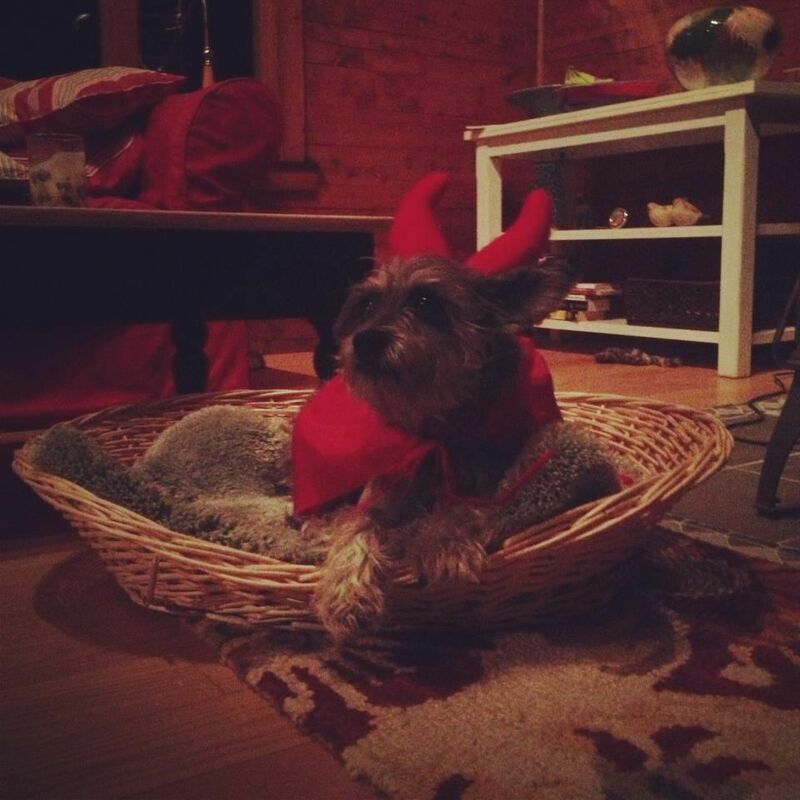 Lost Dog: Last seen Downtown Burlington on Church St. on Friday, July 13th. “AGATHA” is a 2.5yr old spayed female, black and tan Domestic Short Hair cat. 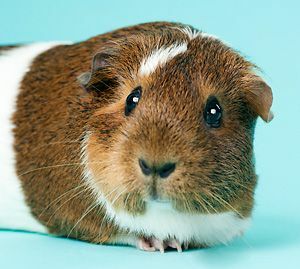 “ALICE” is a 1.5 year old female Guinea Pig looking for a forever home! What is the best way to pull ticks off of my animal? Question: What is the best way to pull ticks off of my animal? 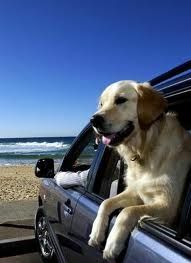 Question: What is the best way to travel this summer with my Pet? We are pleased to announce our new website is LIVE. Only 32 days till our practice doors open! 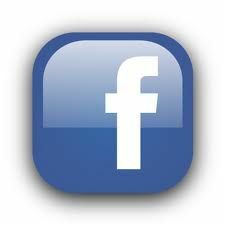 We just wanted to share that our Facebook page is now LIVE. We have recently posted some photos of construction to keep you up to date on our progress! 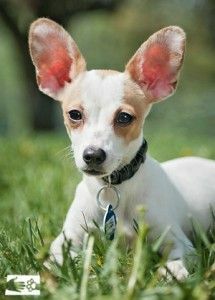 May 20-26, 2012, is National Dog Bite Prevention Week! Dogs get lost every day. In fact, statistics show ONE IN THREE pets will get lost at some point in their life. National Puppy Day is a special day, recognized on March 23rd annually, to celebrate the magic and unconditional love that puppies bring to our lives. World Spay Day is officially the last Tuesday of February. Spay/neuter or educational events are being held around the world throughout February in honor of Spay/Neuter Awareness Month. For the hunting and working dog owners out there, outdoor specialty retailer Cabela’s recently launched Cabela’s Pet Insurance in partnership with Embrace Pet Insurance of Beachwood, OH. January 2012 marks the 11th annual observance of Adopt-A-Rescued-Bird month. The ASPCA originally proclaimed January as the official Adopt-A-Rescued-Bird month in 2002 to encourage bird-lovers to consider adopting a pet bird instead of buying one from a pet store. Thank you for visiting Long Trail Vets! We strive to provide you access to the most current preventive animal care programs, certified breeding and reproductive services, online pharmacy for home delivery (current clients only), and other important resources.